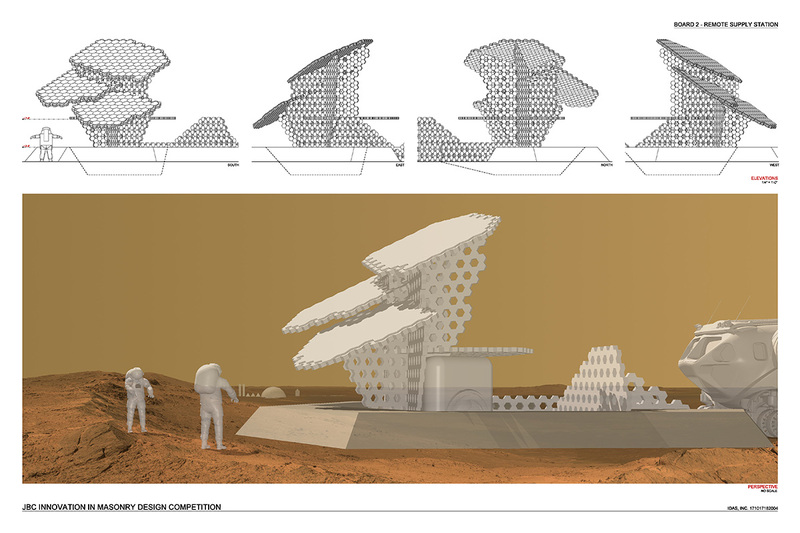 A space colonization concept by Anh Nguyen MArch ’07 and Shawn Chinudomsub of IDAS, Inc. has won the inaugural Joan B. Calambokidis Innovation in Masonry Competition in the architectural/engineering firm category. 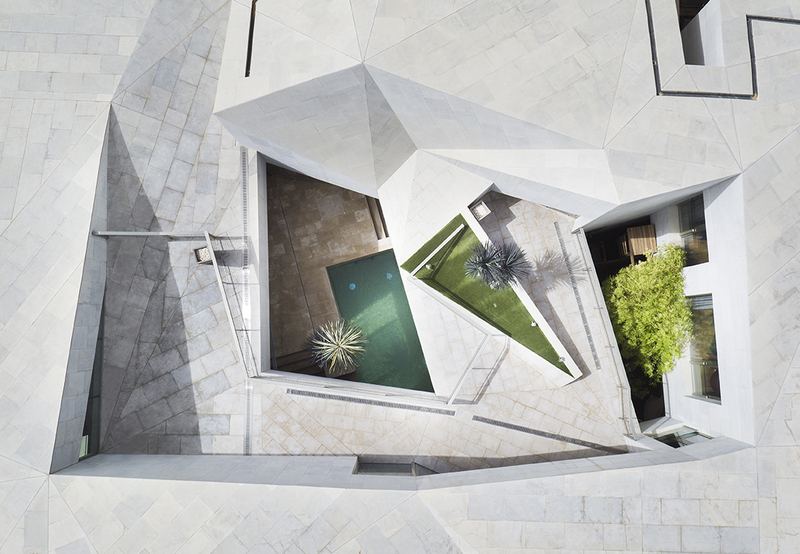 Their design for a hexagonal masonry unit suitable for assembly in space can be made with indigenous materials and simple hand tools. The award, sponsored by International Masonry Institute (IMI), recognizes former IMI President Joan B. Calambokidis, who retired in 2017. Julie Kaufman MArch ’07 is the winner of the Rotch Prize. Kaufman, who works for BIG in New York, was last year’s runner-up. 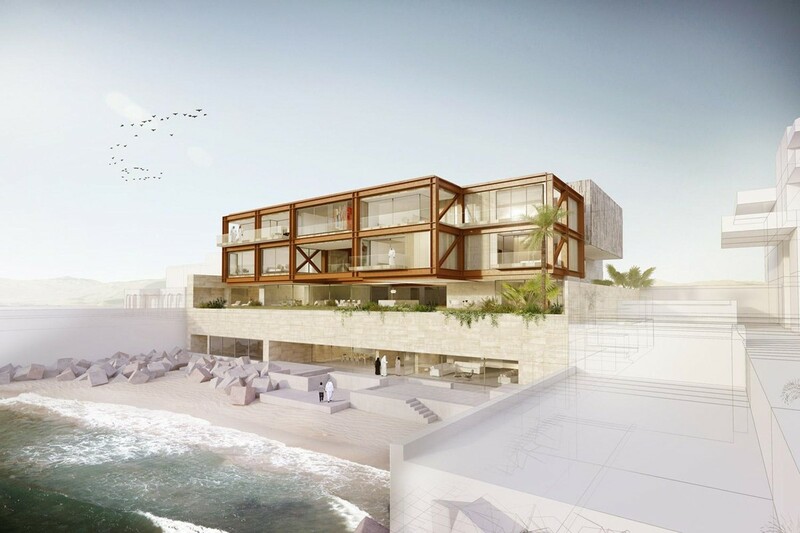 This year’s runner-up, Jennifer Ly MArch ’14, currently works for David Adjaye. 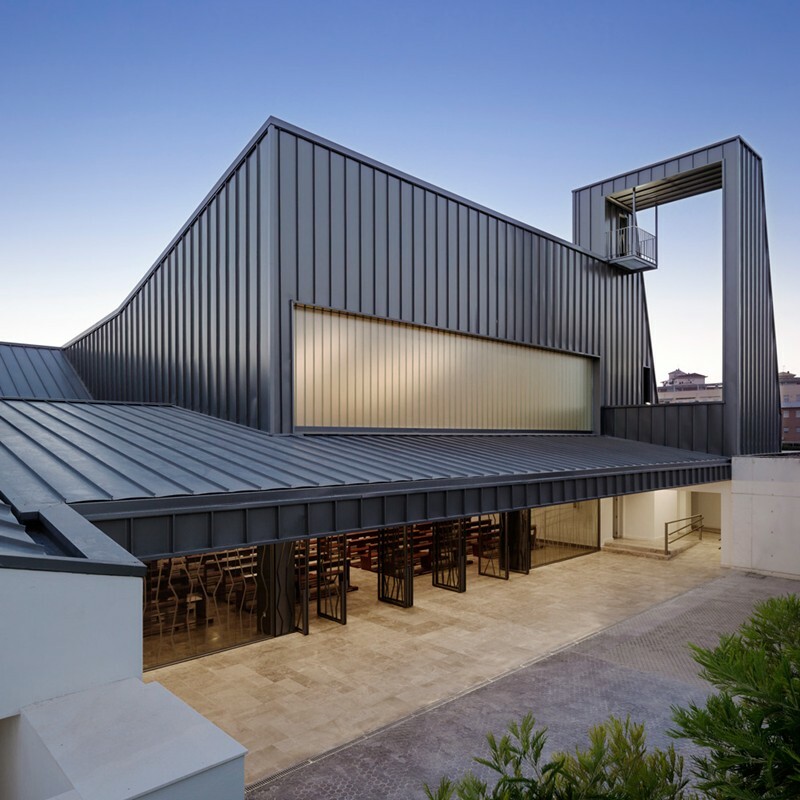 Although many women have been awarded the Rotch Prize in the past, this is the first year where they have had women take both winner and runner-up places. 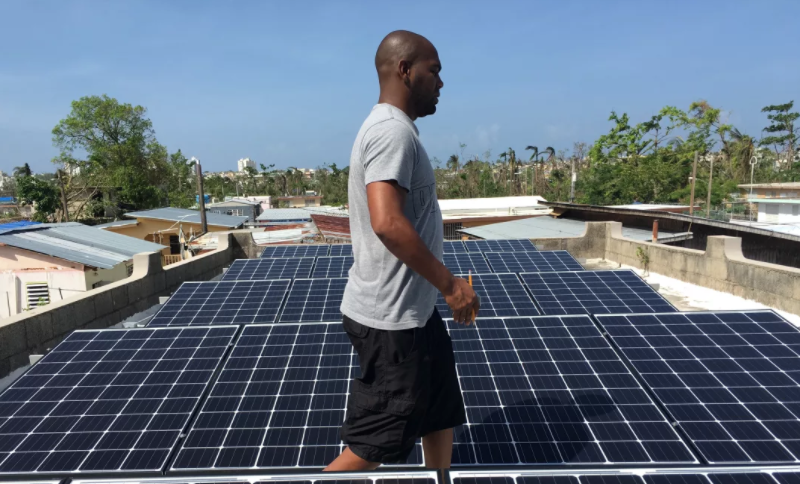 José Juan Terrasa-Soler MLA ’07 just published book chapter titled “The Caribbean Landscape Cyborg: Designing Green Infrastructure for La Parguera, Puerto Rico.” It is Chapter 20 of the book Revising Green Infrastructure: Concepts between Nature and Design, released on November 6, 2014 by CRC Press/Taylor & Francis, London. 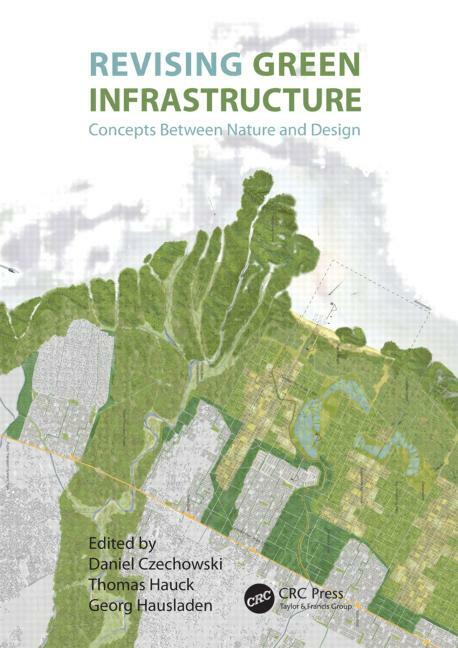 The book is a review of contemporary ideas on green infrastructure theory and design, with examples from across the globe. More information and the table of contents are available here. 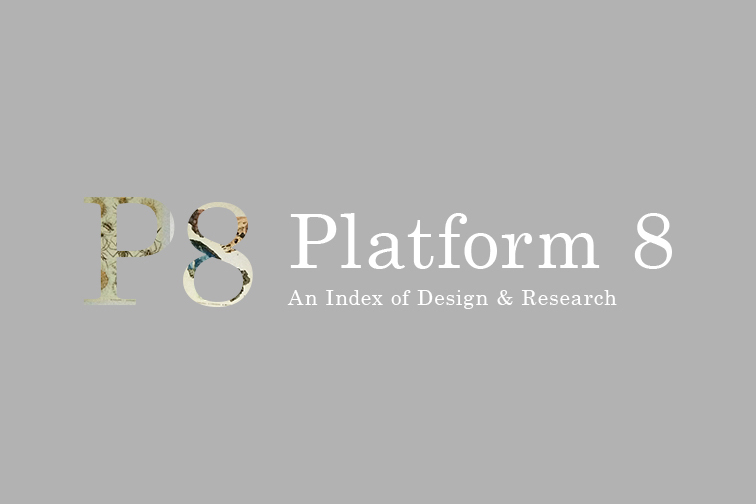 Zaneta Hong MLA ’07, lecturer in Landscape Architecture at the GSD, will be the editor of Platform 8, to be released in Fall 2015.  In the coming weeks and throughout the summer, she will work closely with a team of GSD students to produce Platform 8 and the related Spring 2016 exhibition. Since joining the GSD faculty in 2012, Hong has been named a Daniel Urban Kiley Fellow and received a Certificate of Teaching Excellence from the Derek Bok Center for Teaching and Learning. Along with Michael Leighton Beaman, she is curator of the exhibit, Landformation Catalogue, on view in the Loeb Library through May 15th. 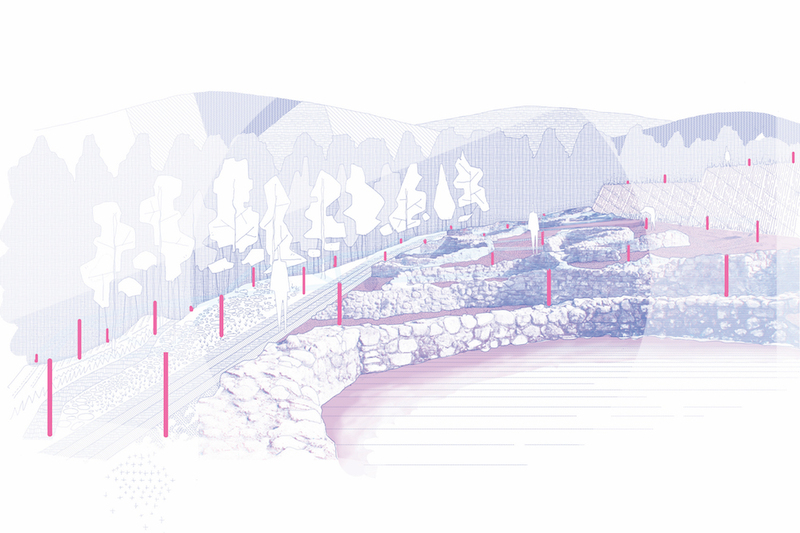 Hong graduated from the GSD’s Landscape Architecture program in 2007, prior to which she studied at the Rhode Island School of Design and Cornell University. Before her GSD appointment, she was a lecturer in Architecture and Landscape Architecture at the University of Virginia School of Architecture and the Materials Lab Curator at the University of Texas, Austin School of Architecture, where she initiated, designed, and developed the online materials website and database along with the Advanced Materials Research Lab and Gallery. 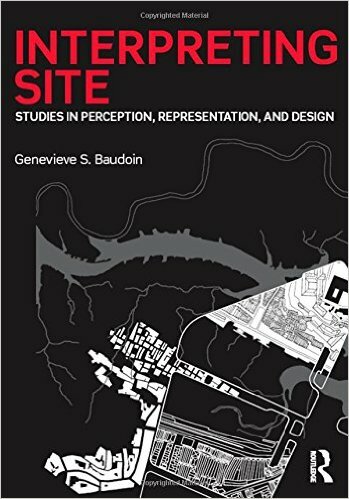 Genevieve Baudoin MArch ’07, Assistant Professor in Architecture at Kansas State University, published the book Interpreting Site: Studies in Perception, Representation, and Design, through Routledge Press on June 8, 2015. 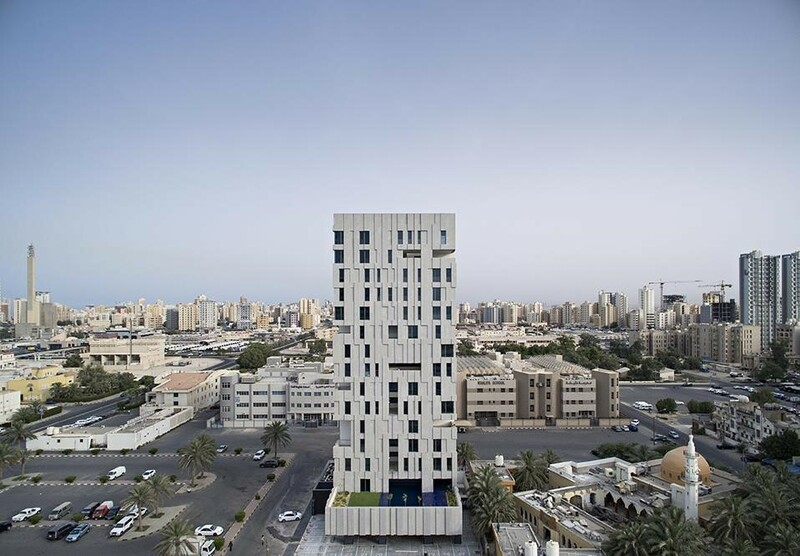 The book considers the relationship between site and architecture through its representation and artifact, examining the methods architects employ in the process of design. More information and the table of contents are available here. 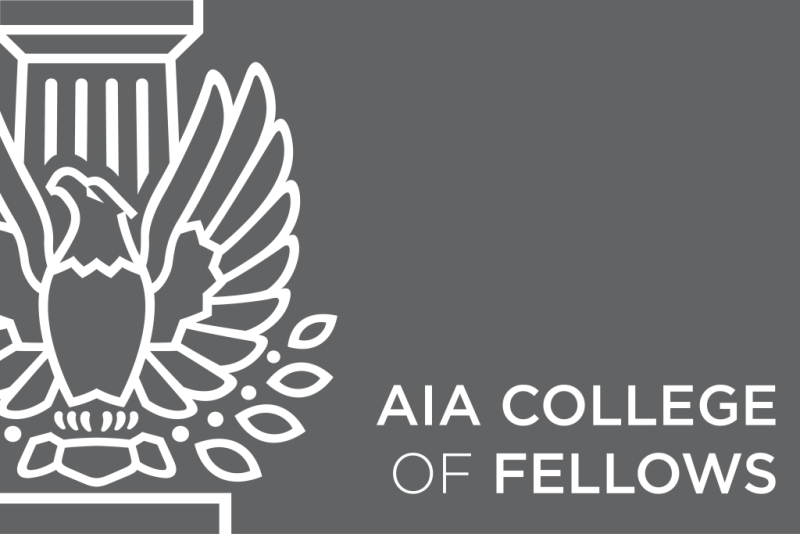 R. Steven Lewis LF ’07 has been elevated by the American Institute of Architects (AIA) to its prestigious College of Fellows for 2016. 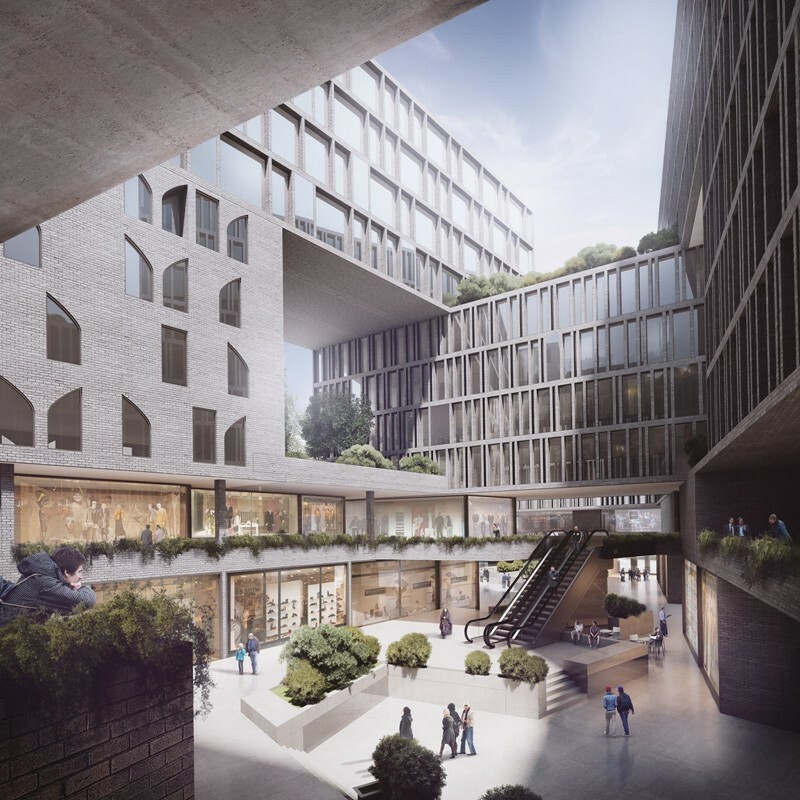 “The Fellowship program was developed to elevate those architects who have made a significant contribution to architecture and society and who have achieved a standard of excellence in the profession. 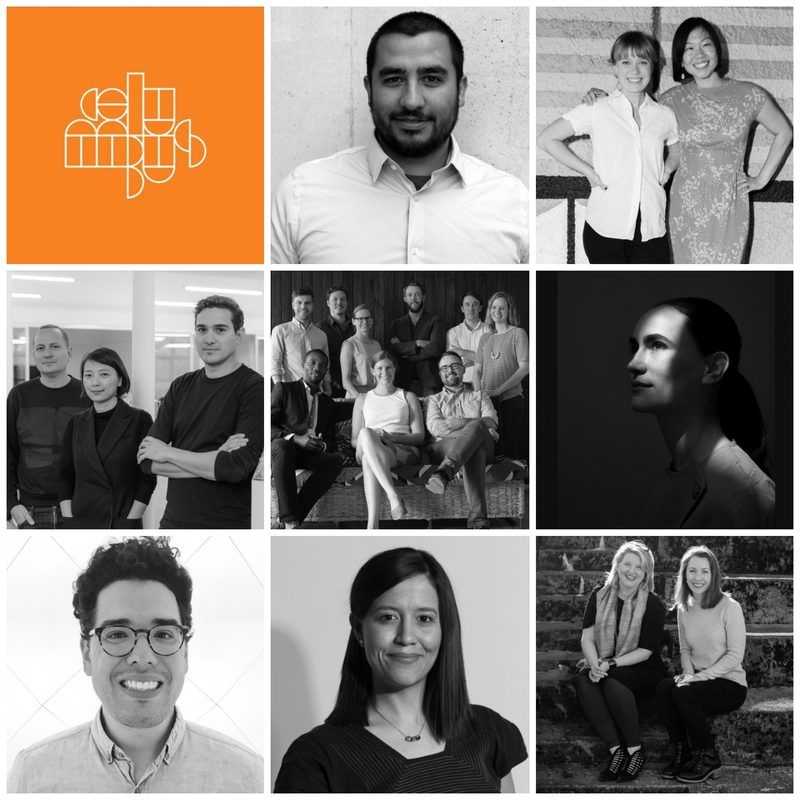 Election to fellowship not only recognizes the achievements of architects as individuals, but also their significant contribution to architecture and society on a national level.” The 2016 Fellows will be honored during a ceremony at the 2016 National AIA Convention.